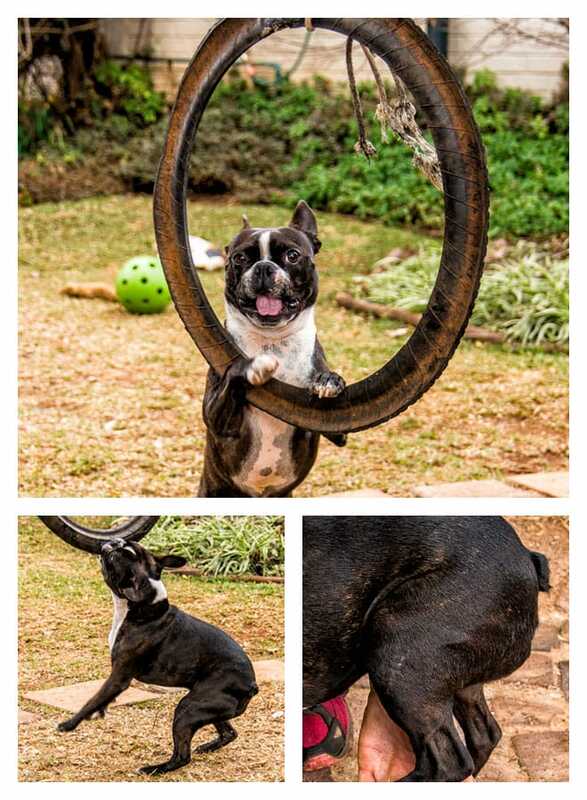 “I would just like to share with Regal that, thanks to your wonderful Joint Health Remedy today our darling fur baby Boston Terrier, Spartacus, was able to run freely and happily in the park. He was only a baby of 8 months when he needed to have a Medial Patella Luxation (The patella was replaced and the joint cavity was made deeper to fit the new patella and the tendons then reattached) in his right back leg and from then onwards he always struggled to walk on that leg. 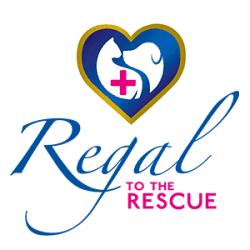 We tried lots of different products, exercises and rub-on creams to try get our baby’s leg fully functional again but nothing seemed to make a big difference. We just wanted our fur baby to be able to run and play like any other puppy would be able to – he had always been such a happy active little boy. When I was earlier in this year at a pet expo I spoke to someone at the Regal pet product stand and bought a bottle of your Joint Health Remedy in the hopes it would make Spartacus’s life a little easier at least. Well, I can tell you it did far more than that. By doing daily exercise coupled with using your tonic as directed twice a day, Spartacus does not only have a fully functional leg again but he was able to dash around the park, splash through the shallow water creeks and successfully chase after his ball today on all four legs.